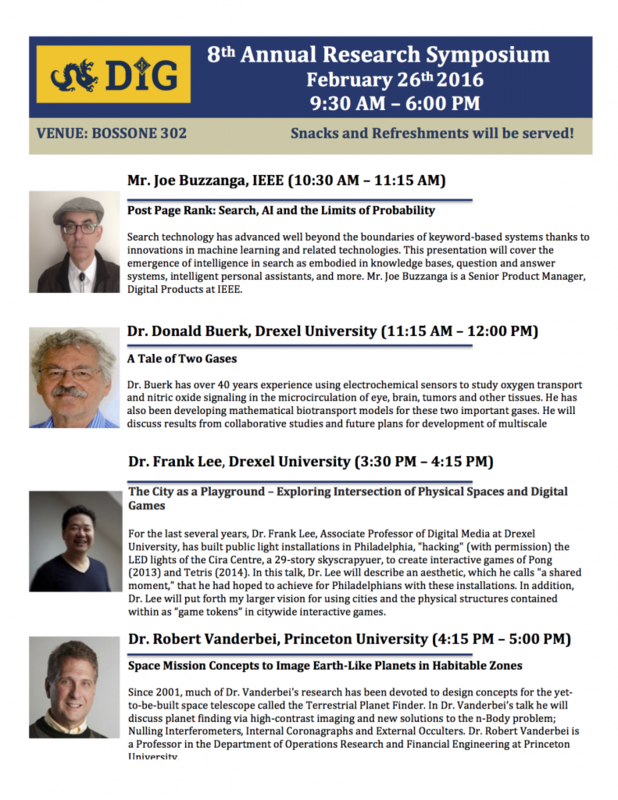 The Drexel IEEE Graduate Forum (DIG) held it’s 8th Annual Research Symposium on Friday, February 26th, 2016. Each year DIG holds a Research Day as a venue for students to present their research to their colleagues, while providing a venue for networking and socializing. It was open for all undergraduate and graduate students. 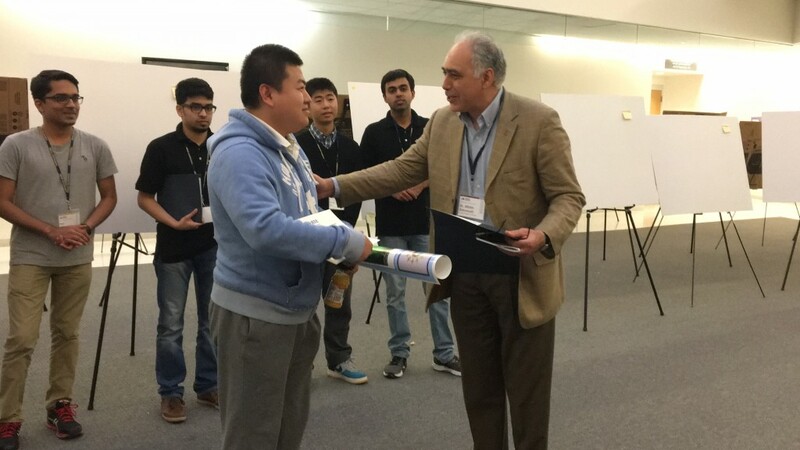 1st, 2nd and 3rd place poster win cash prizes were amounting to $700. 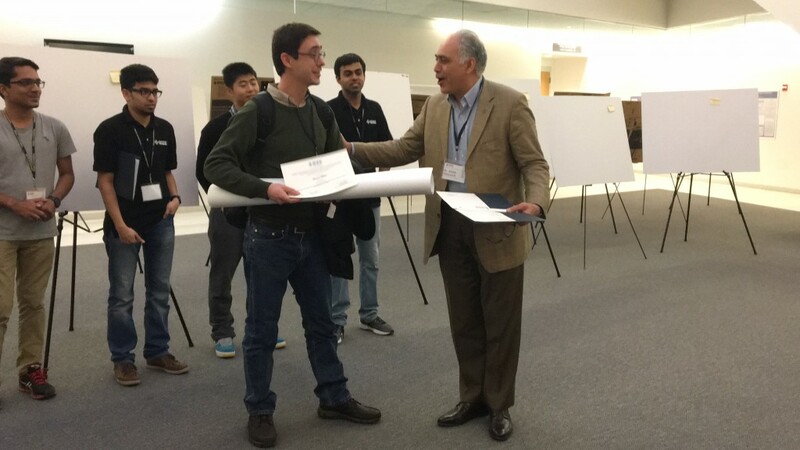 DIG had lined up a day’s worth of activities including keynote speakers, a poster session, breakfast, lunch, and an award ceremony for the best poster presentation. Posters were evaluated based on originality, presenter’s knowledge, visual presentation and content by faculty members. 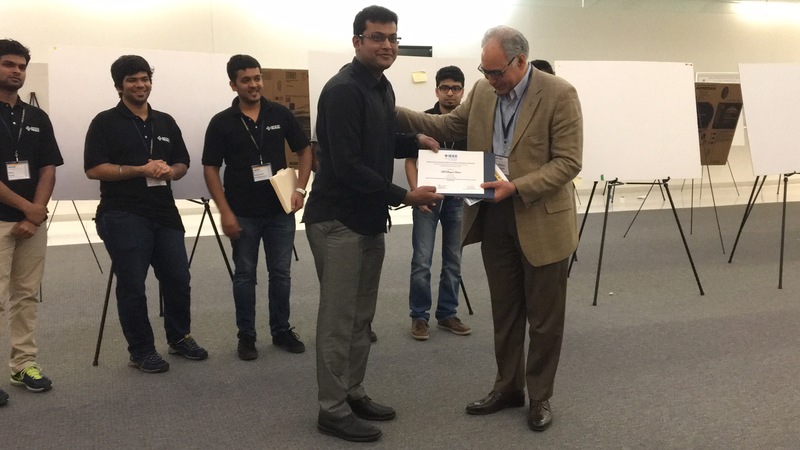 IEEE certificates were awarded for all participants. The following is the list of all the participants and posters presented. These posters were categorized in both physical/chemical/biological aspects in electrical, electronic, and computer systems (22 PH posters) and Mathematical/ Numerical Modeling/Analytical aspects in the electrical, electronic, biomedical, and computer systems (15 MA posters). 23 of the received posters were from Drexel with 13 posters from the ECE Dept., while other departments such as MSE Dept. (4), MEM Dept. (2), CEAE Dept. (1) , CS Dept. (3), and Biomedical Engineering and Science (1) had active participation. There were 14 posters from outside Drexel from the Rowan University (4), Temple University (4), University of Pennsylvania (3), Villanova University (2), and Rutgers University (1). 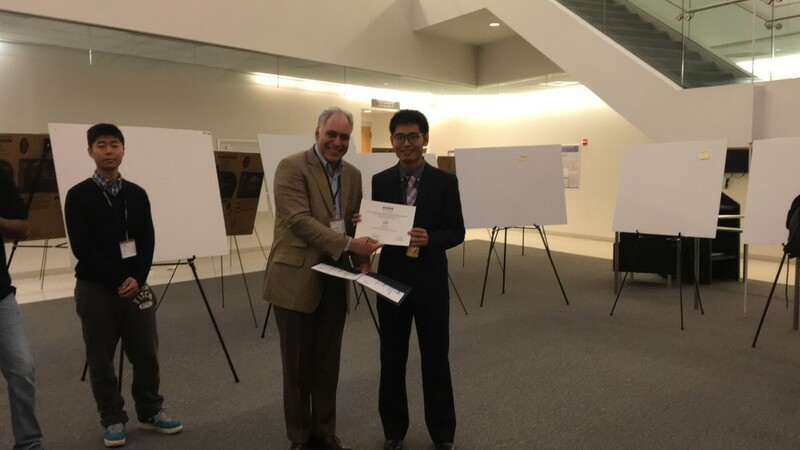 2nd place: Generalized Coprime Sampling of Toeplitz Matrices by Si Qin, Dr. Yimin D. Zhang, Prof. Moeness G. Amin, and Dr. Abdelhak Zoubir, Dept. of Electrical and Computer Engineering, Villanova University and Temple University.